The company has come up as one of the major Plastic Cards Manufacturer, Exporter and Supplier based in Delhi. We are presenting a gamut of Plastic Cards, which includes Loyalty Cards, Barcode Cards, Plastic Business Cards, Embossed Cards, Plastic Gift Cards, Health Cards, Hotel Key Cards, ID Cards, Magnetic Cards, Privilege Cards, Scratch Cards, Warranty Cards, Membership Cards, Plastic Plain Cards, Smart Cards and PVC Cards. 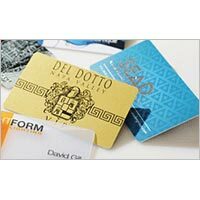 These Plastic Cards are manufactured using the finest quality plastic and with the help of modern production techniques. 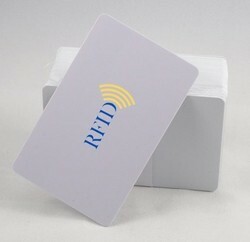 Clients can avail these Plastic Cards in various sizes, designs and colors to suit their specific needs. 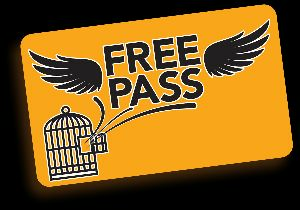 Because of their impeccable quality and finesse of printing, our Plastic Cards are demanded by clients across the globe. 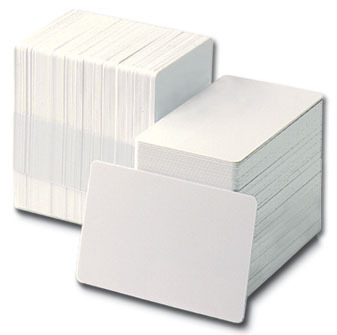 Further, we make available bulk quantities of these Plastic Cards at the most economical rates. 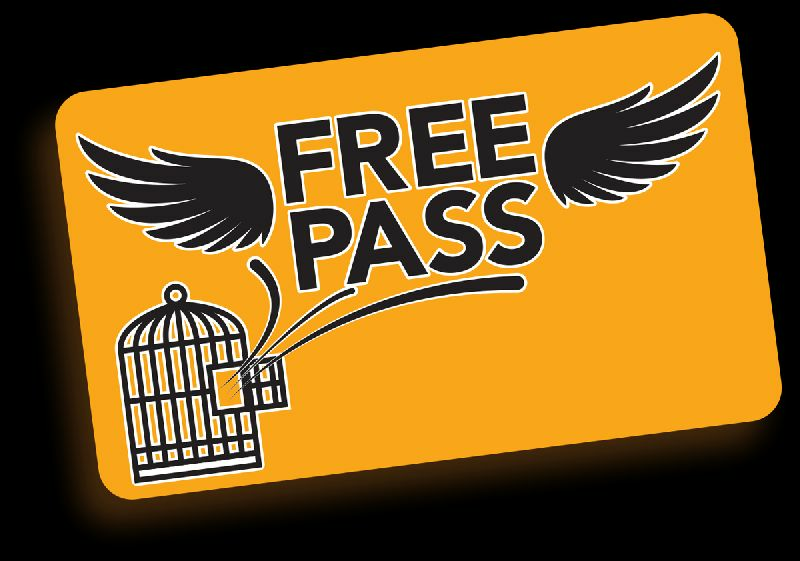 We are prompt in delivering them at your doorstep, so contact our team and place your orders now!